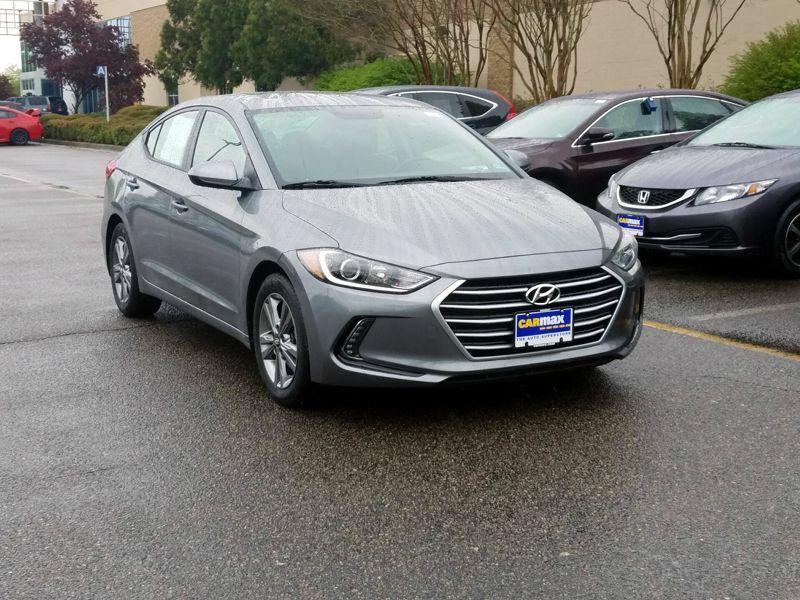 Hyundai Elantra Value Edition Gray Ext. Black Int. Transmission: Automatic Color:Gray Interior Color: Black Average Vehicle Review: (4.5 reviews) I've owned this car for one year now, and have had no major problems. I've put almost 20k miles on since I bought it. Routine oil changes and a transmission flush are basically all I've had to do, oh and new tires. I think I had to replace a couple belts recently too. Handles well enough in the snow with standard all-season tires. There isn't a lot of passenger room - two adults up front and a teenager in back is pretty crowded, but most of the time it's just me and the small children in car seats, and two car seats work okay. I definitely wouldn't want to try 3 though. I mostly use the car for commuting to work and it's great, good gas mileage (33 mpg average, mostly highway).